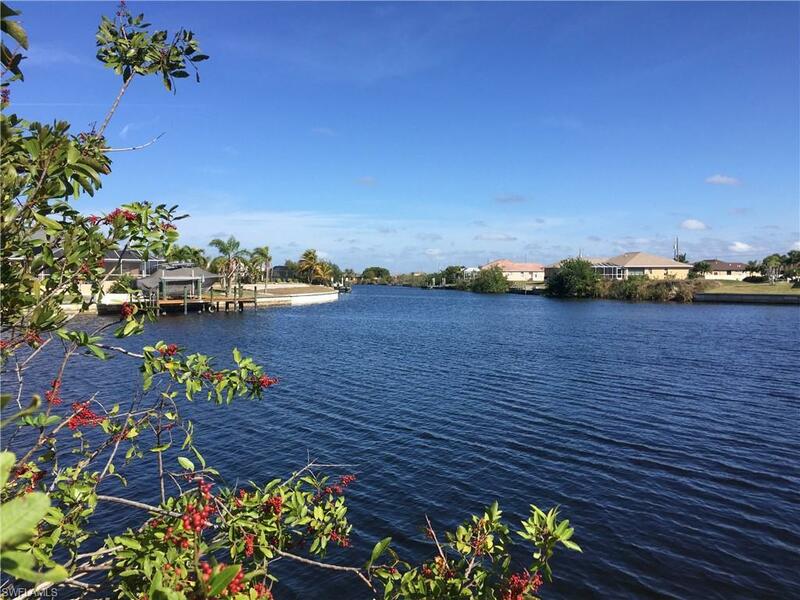 Build your new home here and enjoy the view of the intersecting canal and wide canal. Watch the sunset, go fishing or boating only one bridge. 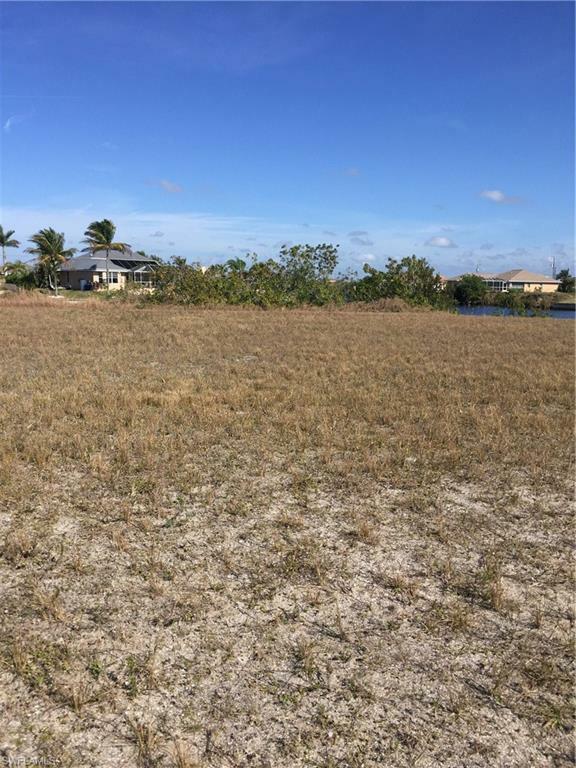 Only a few canal lots available on the block in this growing neighborhood. The improvements to Burnt Store Rd make it an easy drive to Punta Gorda or Pine Island Rd and Matlacha. There are no utility expansion projects scheduled for the near future. This lot does not have a seawall or dock. Build to the specifications that suit your needs. Listing courtesy of Lois E. Luber of Priceless Realty, Inc..